Terminology consistency is essential in localization, especially in video game localization. 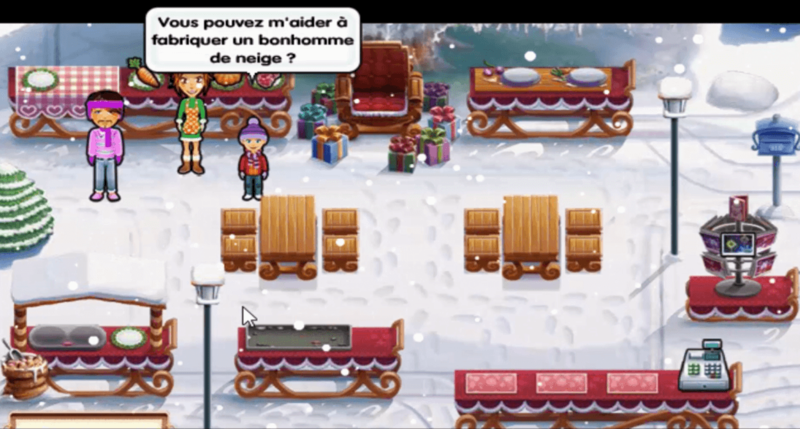 Translations must be clear and concise, fit within specific spaces in the game (like text bubbles), and provide consistent and accurate instructions for players - inconsistency can easily confuse users or result in inaccurate instructions. Game localization is now faster than ever and is moving towards the continuous delivery method of production, in which smaller strings of text are localized as needed instead of large batches of text for an entire game. Project managers have the difficult task of ensuring that new terminology translations will match previous ones, regardless of who is providing the translations. GameHouse is one of the largest developers, publishers, and distributors of casual games, with over 2,300 online and downloadable games available for PC, Mac, and mobile platforms. GameHouse focuses on developing fun, lighthearted games such as hidden object, puzzle, and time management adventures with fun storylines. As Head of Game Operations, Tommy Nordkvist is in charge of overseeing the localization of new and updated games into nearly 20 European and Asian languages. 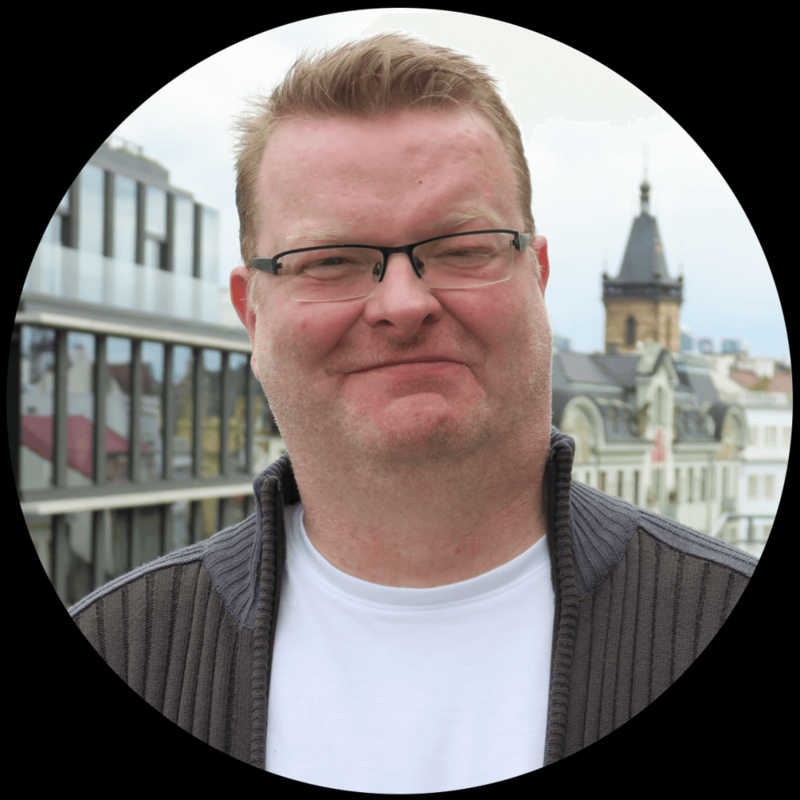 Based in the Netherlands, his in-house team of four, plus a global network of translators, are constantly turning over jobs and have an ever-growing list of deadlines. Tommy’s team translated 2.2 million words during the first quarter of 2017 alone. The localization process at GameHouse begins with receiving localizable image and text assets from the studios and trusted partners. The texts are then extracted into .xls files for translation and string consistency. Once translated, the texts are re-uploaded into the game builds in the original file formats. At that point, the translations go through a thorough Quality Assurance (QA) process of translation review and in-game testing before being launched back onto the platforms as a game update. This process relies on keeping regular deadlines and having complete oversight of job statuses. The team’s previous in-house translation tool was a legacy system that wasn’t as sophisticated as they needed. It could only recognize identical strings, not fuzzy matches, and didn’t have a robust translation memory. This meant that translators around the world were translating the same phrases over and over again and, with no framework for terminology consistency, Tommy was unable to control translation quality. The in-house tool also couldn’t provide a thorough overview of projects, resulting in the team relying on a wall of Post-It Notes and shared online calendars highlighting what was happening and when. When Tommy joined GameHouse’s localization department, he decided to invest in a CAT tool and translation management platform that was easy to use and could provide terminology consistency, maintain quality, and keep internal teams and external partners on track. 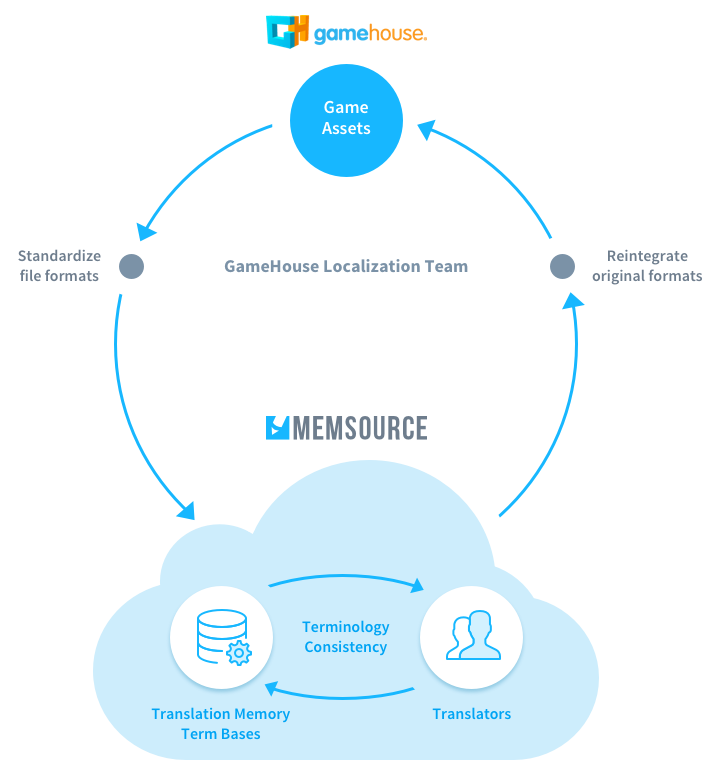 In early 2016, after reviewing several different CAT tools and translation systems, Tommy decided Memsource was the best fit for both the GameHouse localization team and his global network of translators. Using translation memory and term bases in Memsource allowed Tommy’s team to establish, maintain, and control quality and consistency between the translations. Term bases act as a glossary of commonly used translations and allow translators to look up the correct terms. Translation memory automatically inserts previously translated words and phrases - there’s no need to translate the same words over and over again, regardless of the file type. By also utilizing the essential QA checks within the CAT tool, the translation team can receive alerts for issues such as spelling, terminology consistency, formatting, tags, and more. This further increases the quality of the translations being produced. Memsource’s centralized platform gives Tommy an overview of all jobs, their due date, their completion status, and analytics. Because of the overview, project managers can see job statuses in real-time - there is no longer a need for post-its and outlook calendars. The localization team is also implementing automatic project creation from templates which creates specific workflows tailored for a game’s or developer’s translation processes and file types. Working in the Cloud has also simplified touch points between project managers and translators. Tommy can email translators directly to alert them about a new job, and is able to attach images to jobs - such as a pictorial list of hidden objects - to provide additional clarity for the translators and reduce the need for unnecessary emails. Since Tommy views his freelance translators as an extension of his team, the translator’s CAT tool experience was one of his central reasons for choosing Memsource. He valued Memsource’s user-friendly interface and his translators have been very happy with the CAT tool editor and the option to work both online and offline. New translators can start translating almost immediately, with only an hour or two of training needed. Reducing the technology learning curve allows GameHouse to keep moving as new team members join. For Tommy, investing in a CAT tool with project management functionality was primarily about establishing translation consistency and quality, not about saving money. 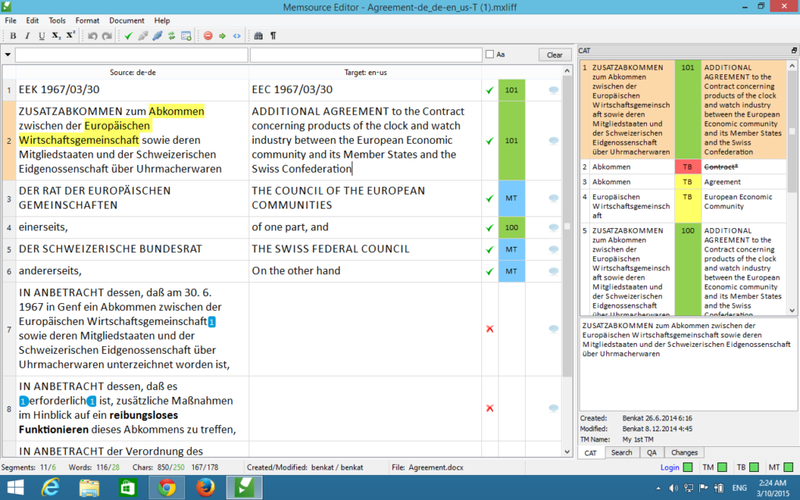 However, after using Memsource for over a year, building up translation memory and term bases, and benefitting from fuzzy match recognition, Tommy has found that “Memsource essentially pays for itself.” Investing in terminology and quality control has provided a positive return for both the localization process and the budget. While the technology is important and vital to producing quality translations, Tommy is very focused on maintaining the human element in his localization process. It was important to him to find a tool that centered around the translator’s experience because he values the translators as an extension of his internal team. He’s establishing a network of trusted translators around the world to maintain the central term bases and translation memories in their respective native languages. Because the platform is cloud-based, Tommy, his team, and translators can always work with the most updated versions in real-time. Also, while email automation is an option in Memsource, he prefers to manually email his translators with new jobs to stay in regular contact with them - maintaining the human element in the language industry. With Memsource, Tommy and his team now have a combined CAT tool and translation management platform that is easy to use, utilizes translation memory and term bases to control quality and consistency, and also provides a bonus return on investment. They are now better equipped to increase the number of languages they offer and are exploring Memsource’s API and latest technology features to integrate their systems and further streamline their game localization updates. Interested in learning more about how you can create terminology consistency and centralize your localization with Memsource? Start a 30-day free trial today.